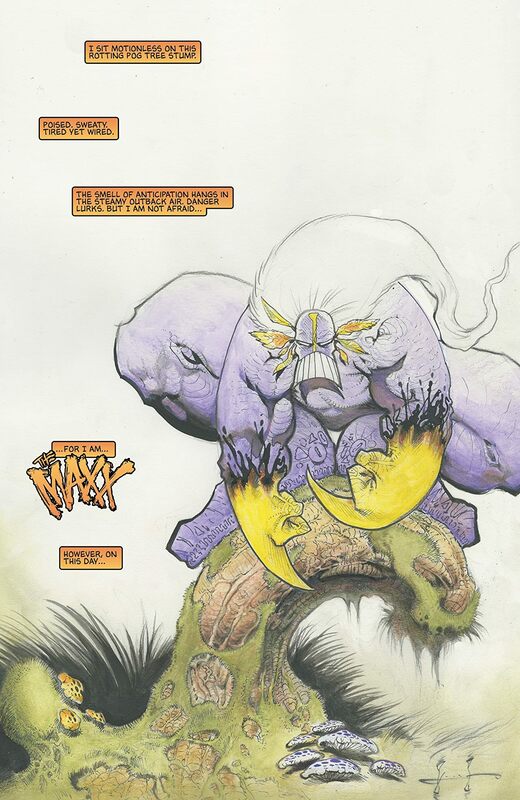 With Joker back in Arkham, Maxx runs off into the night. Meanwhile, Batman grows more wary of Dr. Disparu’s experiments. 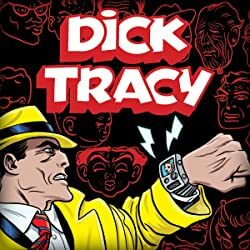 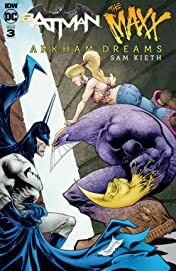 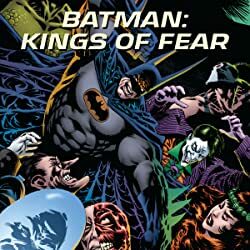 In an effort to unravel the riddles of the Outback (and Disparu), Batman seeks out Julie Winters… and they both enter a dimensional hole leading to the Outback—where they encounter an alternate version of Harley Quinn! 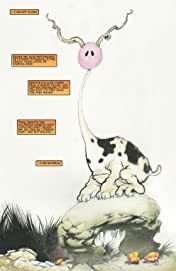 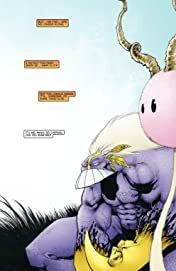 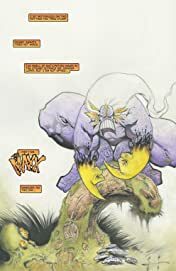 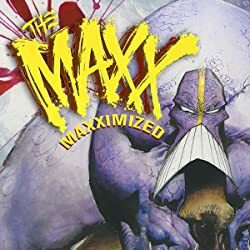 Back in the real world, Joker, Harley, and the Penguin are the current subjects of Disparu’s experiments—experiments that have a decidedly bad reaction on the Maxx!